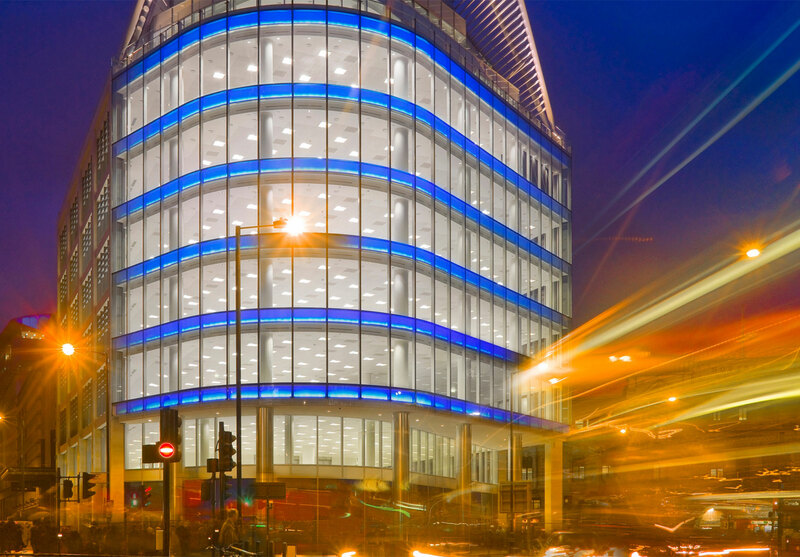 The Peak is a new headquarters office building located in London’s Victoria, a major hub for public transport throughout the South East. 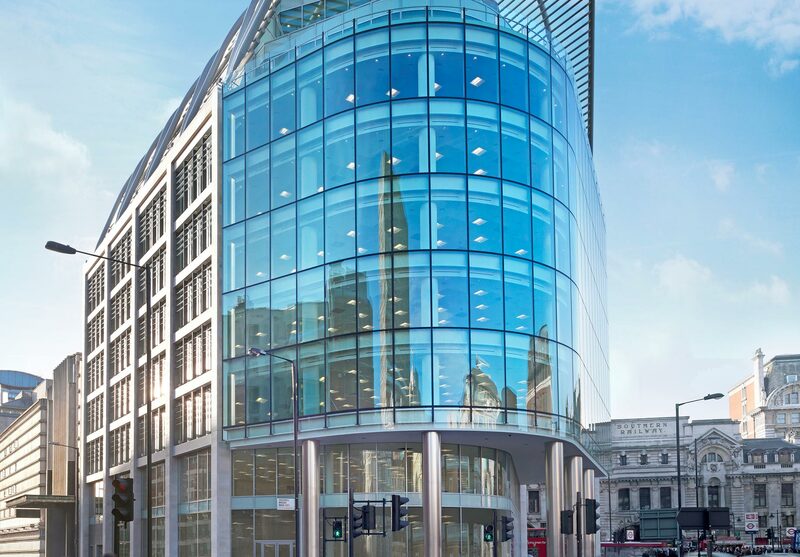 The building includes approximately 7,321 sq m of office space, which has been fully let, along with ancillary retail on the ground and lower ground floors which has been leased to Halifax. The Peak, which was built with a focus on quality and sustainability, was opened by Mayor of London Boris Johnson in 2009. 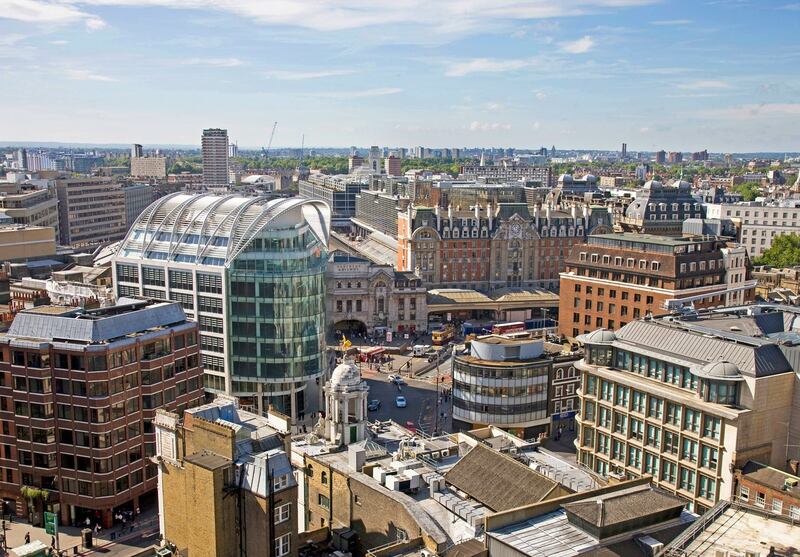 The building was awarded ‘Best Office Development’ at the 2009 Daily Mail UK Commercial Property Awards and won ‘West End Development of the Year’ at the 2010 Property Week Property Awards. The development was sold to Cityhold in 2012.